Surging pressures in pumps and valves can increase metal-to-metal contact and lead to accelerated wear unless they are protected by clean, high quality antiwear hydraulic oils. Hydraulic pressures in pumps and valves can exceed 1,000 psi, increasing metal-to-metal contact and leading to accelerated wear. 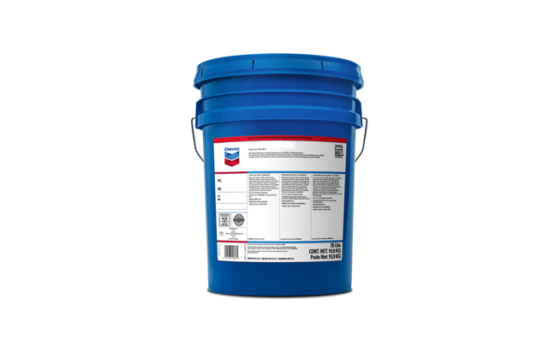 Chevron’s hydraulic fluids are clean, high-quality oils specifically engineered to minimize wear. Surging pressures in pumps and valves can increase metal-to-metal contact and lead to accelerated wear unless they are protected by clean, high quality antiwear hydraulic oils. As hydraulic pressures increase over 1000 psi, the need for antiwear protection increases proportionally. Provides excellent antiwear protection, oxidation and corrosion inhibition, foam and aeration suppression. Rando HD ISO 10 and 22 can be used as spindle lubricants where zinc-free oils are not a requirement. Rando HD ISO 32, 46, and 68 are designed for vane-, piston-, or gear-type pumps, and lightly loaded reciprocating compressors. Rando HD ISO 100, 150, and 200 are recommended for applications where AGMA rust and oxidation inhibited oils are required. Designed to give robust protection to hydraulic pumps, and recommended for hydraulic or circulating oil systems, including marine on-deck machinery, hydraulic actuated loading bins, or equipment that require a wider operating temperature as compared to a single viscosity grade oil. 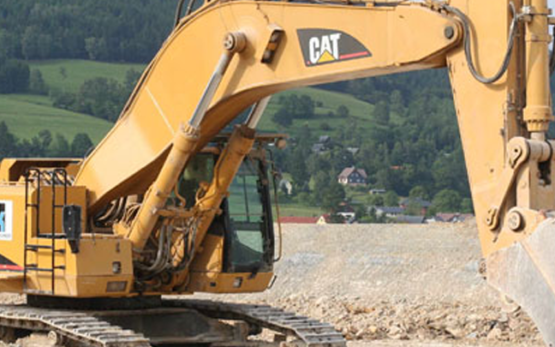 A versatile, multiviscosity lubricant designed to give robust protection to hydraulic pumps. The multiviscosity feature allows even and continuous power transmission over a wide temperature range with a minimum of shudder. Designed to give maximum protection in both mobile and stationary hydraulic equipment in industrial applications as well as in environmentally sensitive areas. Its low temperature fluidity helps enable operations as low as -30°C (-22°F). A premium hydraulic oil specifically designed to give maximum pump protection in on-and off-highway heavy duty hydraulic applications.